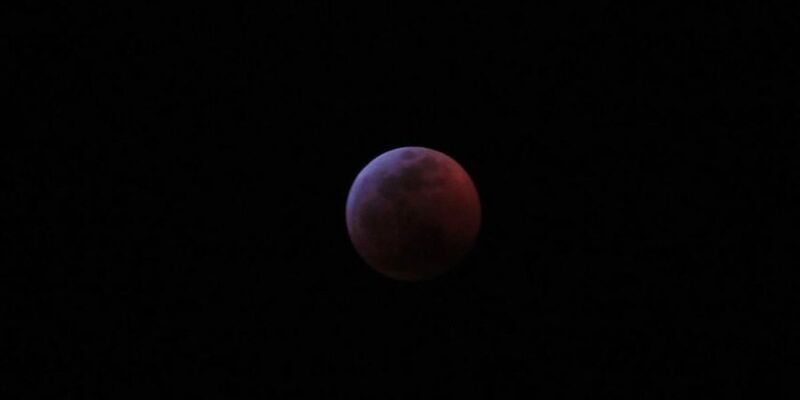 EAST TEXAS (KLTV) - The conditions for viewing Sunday evening’s super blood wolf moon lunar eclipse were close to perfect across East Texas. Clear skies presented great viewing opportunities for those wanting to see the rare event and East Texans did not disappoint. Many people braved the chilly temperatures to get some pictures of the moon and dozens have submitted their photos of the striking display. The show began around 8:30 p.m. and ended just before 1 a.m. here in East Texas yesterday. The eclipse Sunday is the last time a lunar eclipse and a super moon occur at the same time until May 2021.